We believe quality educational opportunities for the young people in our community should be available to all families, regardless of income level. As a result, we are actively seeking contributions for our scholarship fund for the next school year. Funding for our Preschool Scholarship Fund will support many families, helping their children become life-long learners. Thanks to your continued generosity and support we will continue to foster and build on the growth of young children in our community. We do need your help! If at all possible, please contribute directly to our Preschool Scholarship Fund online, drop off a check at the preschool office, or check the box on the registration form for 2016-2017. Learn more about our Preschool, Camp, and Afterschool scholarships. 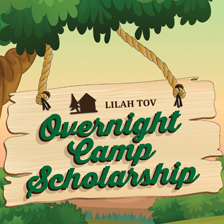 The Tampa Jewish Federation's Lilah Tov Overnight Camp Scholarship Fund will award camp scholarships to children who would like to attend a non-profit Jewish overnight camp in the summer of 2017. 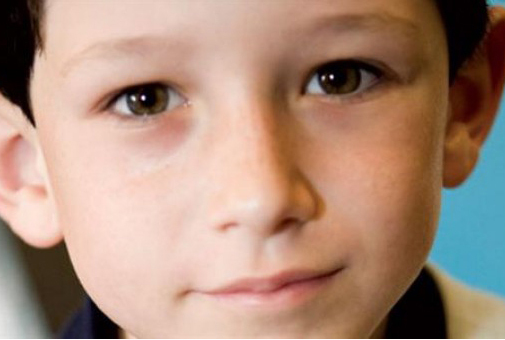 These are need-based scholarships for Jewish children in Hillsborough County. For eligibility requirements download a scholarship application. Learn more about The Louise Eatroff Memorial College Scholarship Fund. March of the Living scholarships are handled by the Florida Holocaust Museum.